Samsung Galaxy Note 8 is one gorgeous phone boasting a stunning design, incredible 6.3-inch display, great software and a stylus. 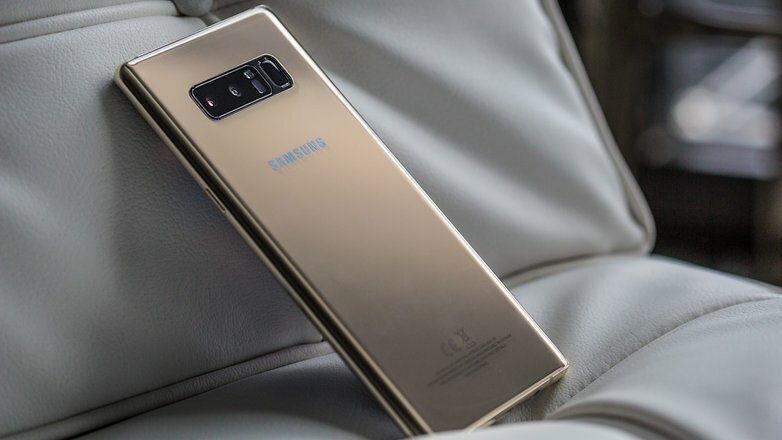 But while there are many things that get us excited about the Galaxy Note 8 we can’t really ignore one aspect – the phablet’s sky high price tag. 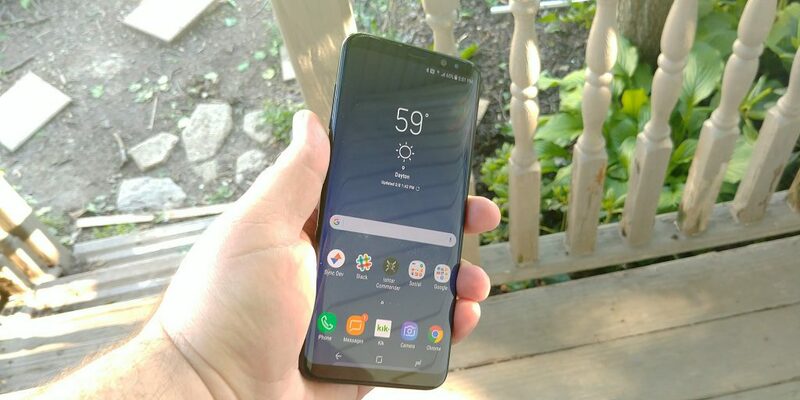 The Samsung Galaxy Note 8 is the company’s most expensive handset to date and customers looking to acquire this great product should be prepared to spend big. The handset starts at $920 if you’re looking to acquire it in its unlocked form from Samsung, but you could end up paying more depending on configuration or carrier. Can’t afford the Galaxy Note 8? Well, Samsung’s older but still very competent flagships are still available for purchase. Both models come with the same stunning InfinityDisplay, Snapdragon 835 horse power, and Bixby – the virtual assistant on board. Prices for the Galaxy S8 start at about $750, while the Galaxy S8+ can be yours for $850 and up. Here’s where you can get them. Don’t like Samsung? LG’s first flagship for 2017, the LG G6 also offers a great design with minimal bezels and 18:9 aspect ratio, as well as other appealing features such as water, dust and military-standard drop shock resistance and a dual camera setup (which the Galaxy S8/Galaxy S8+ duo lack btw). 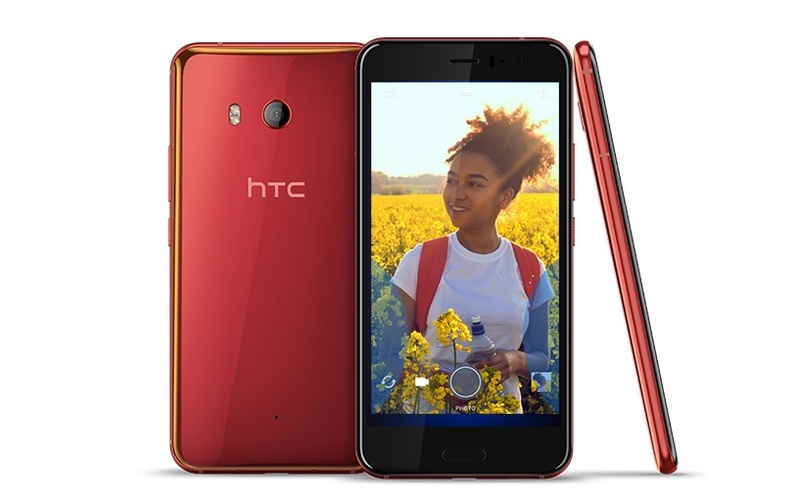 Unfortunately, it comes with last year’s Snapdragon 821 under the hood. Be prepared to spend around $650 for the handset, depending on the carrier. 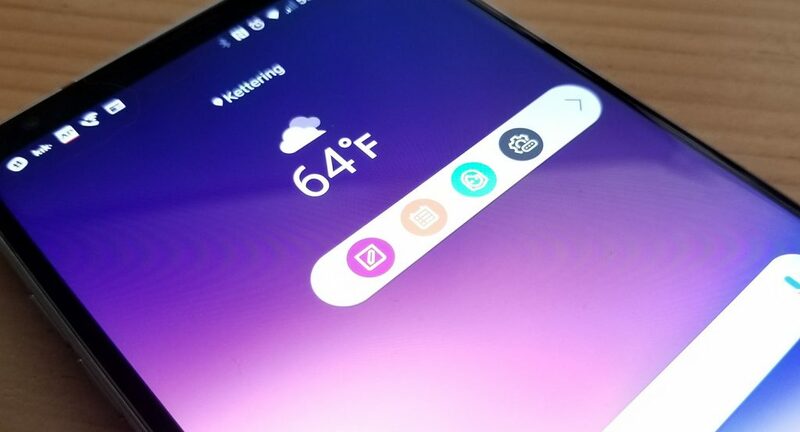 LG’s second flagship for the year, the V30 is not yet available for purchase. Nevertheless, we expect the device to land in retail with a full price tag of approximately $750 – which still makes it cheaper than the Samsung Galaxy Note 8. Like Samsung’s phablet, the LG V30 is a tremendous device coming with a great display and design, Qualcomm’s latest Snapdragon 835 and a lot of features and enhancements in the audio/video area. It’s certainly a flagship to keep an eye out for. 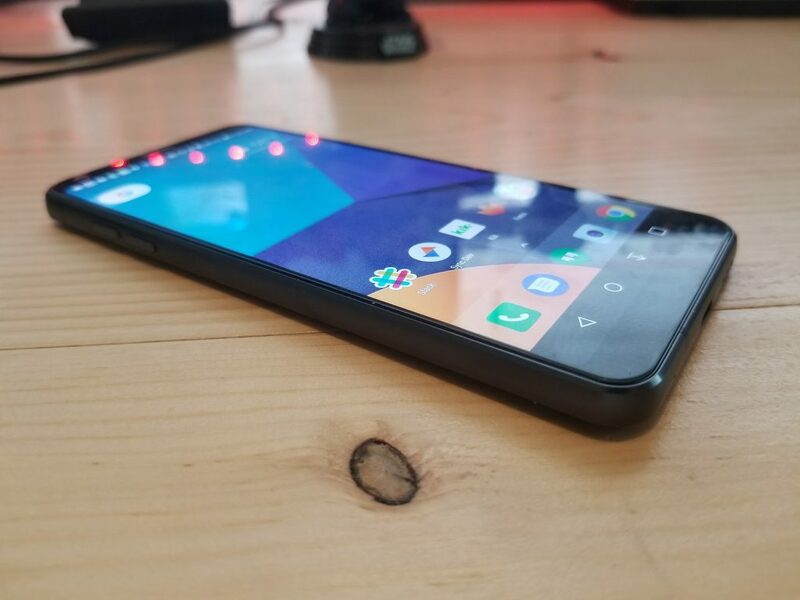 This low-cost “flagship killer” comes with a pretty standard design, yet it offers a dual-camera setup, Snapdragon 835 chipset and up to 8GB of RAM. Pricing starts at $479 which is half of what Samsung is asking for its Galaxy Note 8. The HTC U11 makes it our list of worthy Samsung Galaxy Note 8 alternatives thanks to its pretty decent $649 price. 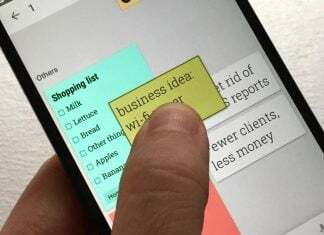 The device also distinguishes itself by being the first handset to feature a pressure sensitive frame which when squeezed can trigger a certain (programmable) action. It also includes Qualcomm’s latest Snapdragon 835 processor like most of the phones we listed here and offers access to not one but three voice assistants: Google Assistant, Alexa, and the HTC Sense Companion. The recently unveiled Xiaomi Mi MIX 2 might not be going on sale in the US officially, but the device supports WCDMA bands so it should be able to work just fine on US networks. 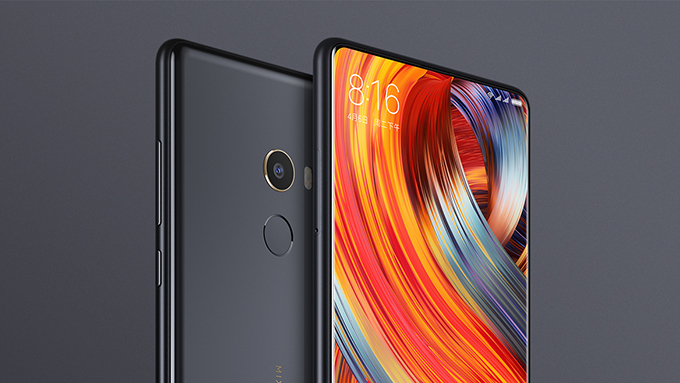 A successor of last year’s bezel-less Mi MIX, the new phablet comes boasting an even thinner “chin” (bottom bezel), as well as a sleeker 7.7mm frame (compared to last year’s 7.9mm model). 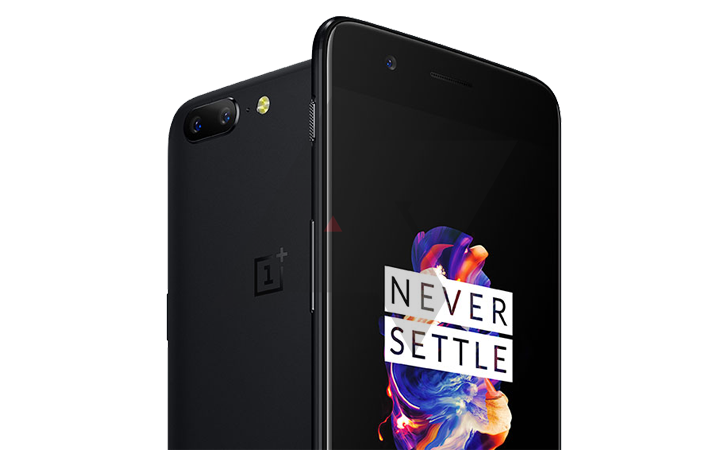 Naturally, it runs on a Snapdragon 835 chipset and the base model will go on sale with 6GB of RAM and 64GB of storage on board (just like the OnePlus 5). Prices start at approximately $500. 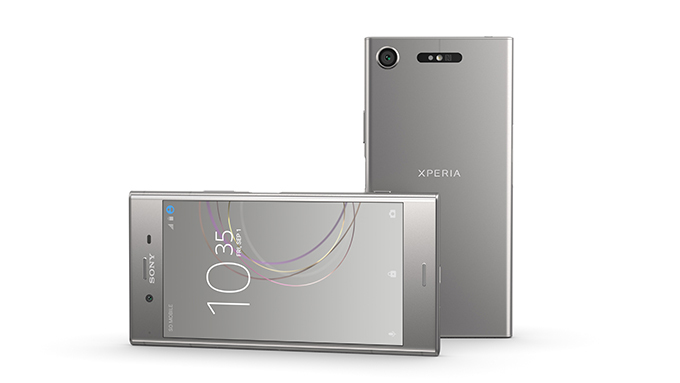 Sony’s latest flagship was unveiled at IFA 2017 and is the first handset to be announced with Android 8.0 Oreo out of the box. The handset might not boast a modern bezel-less design, but it does offer pretty great specs including a Snapdragon 835 and a primary camera that can shoot slow motion video at 960 fps. The company promised it will launch the device on September 19 which should land in the US with a $699 price tag.